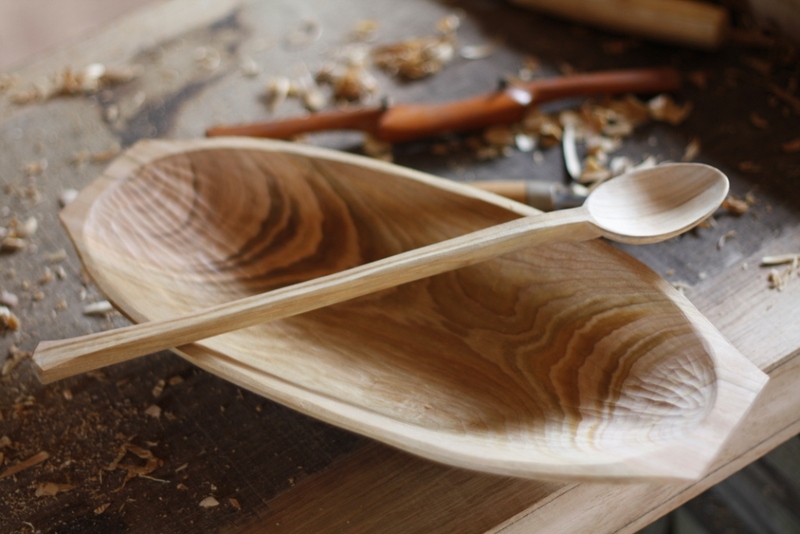 Jamie and Lin Lovekin are both experienced and full time crafts people. 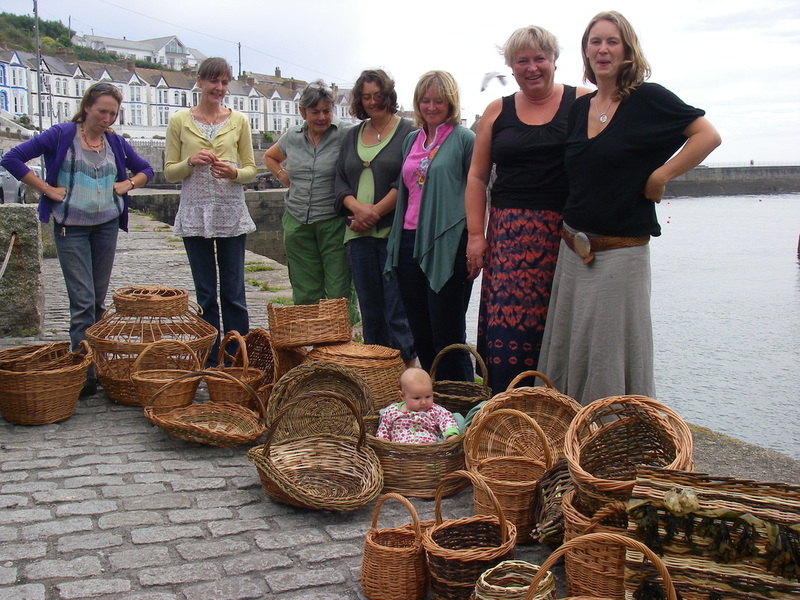 They have been living and working in west Cornwall since 1999. 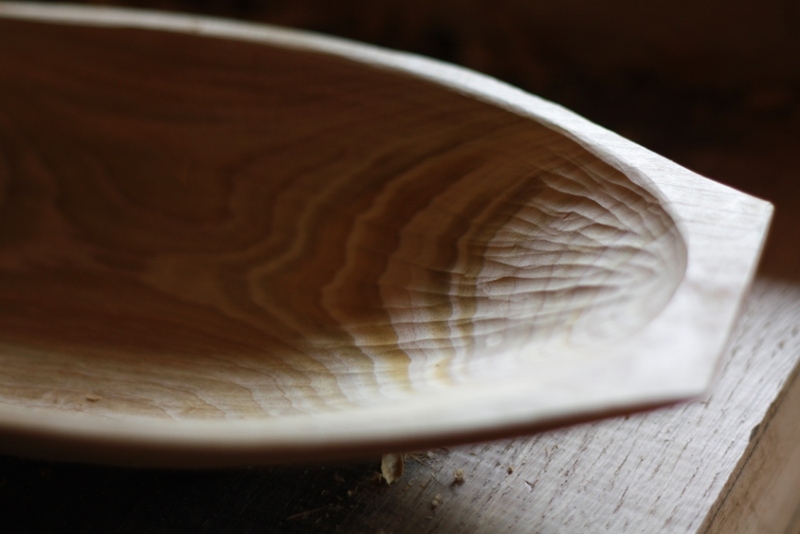 I have had a love of working with green wood for more than 17 years now. 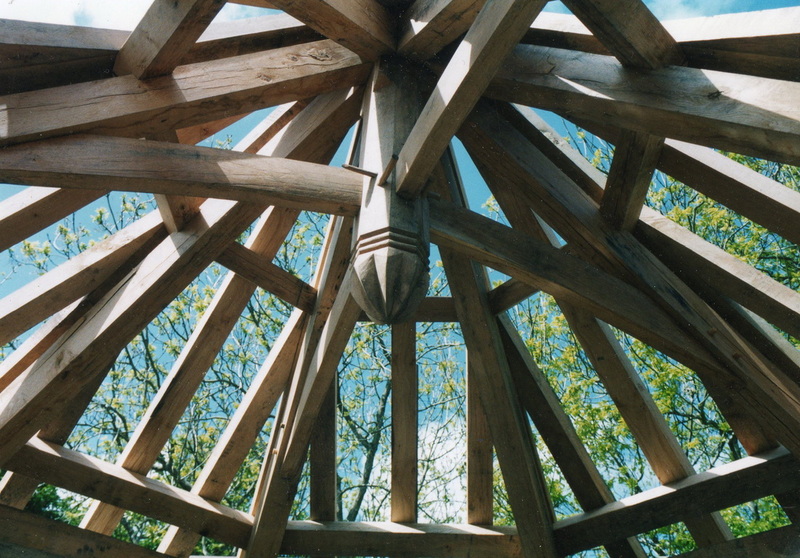 My first passion was for building green oak timber frame buildings, a craft that has kept me inspired for most of that time. 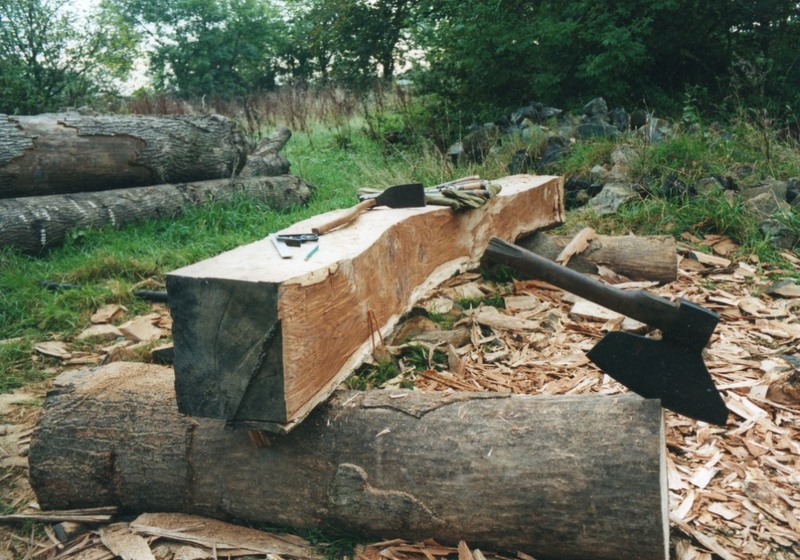 You could say that green wood has become a way of life - my family and I live in a green wood house and we surround ourselves with the things we make. 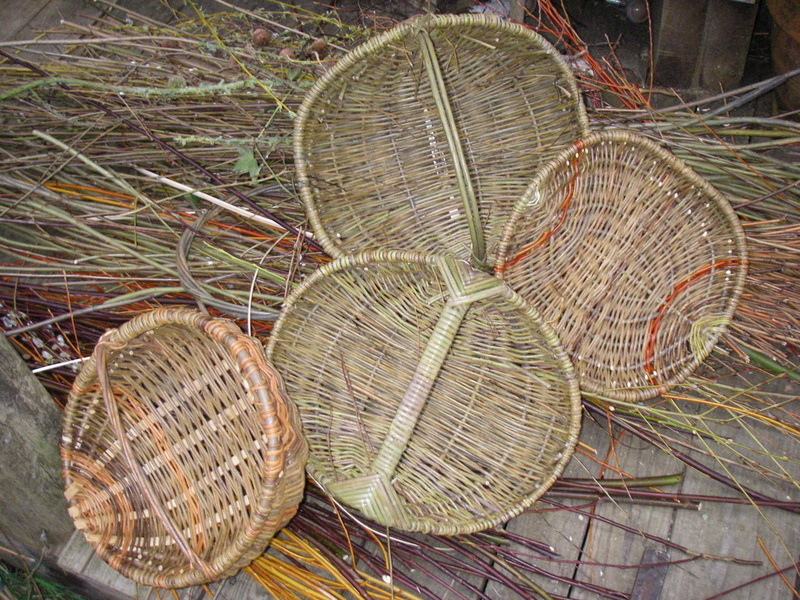 I have been teaching adults and children various green wood crafts and wood lore for around 15 years both privately and for various organisations. 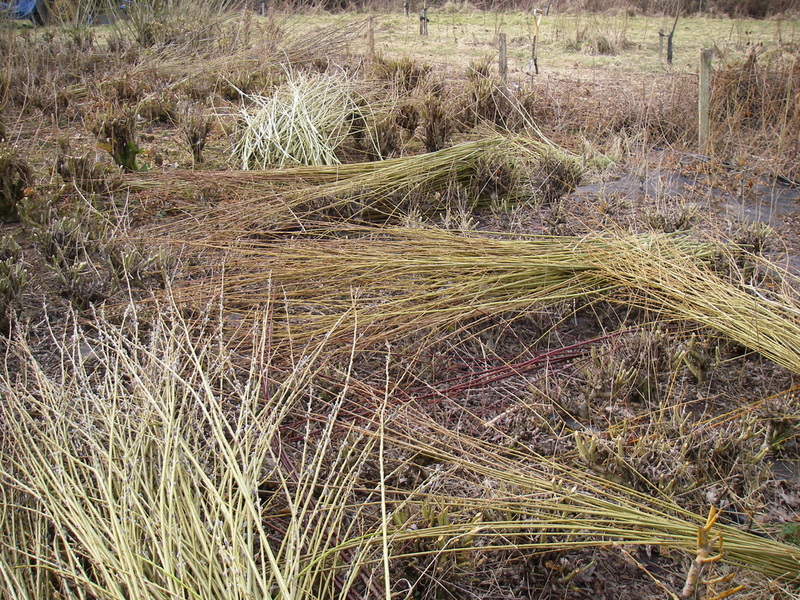 Having dabbled with living willow projects whilst training to become a landscape architect, basketry started as a hobby but has developed into my full time occupation. 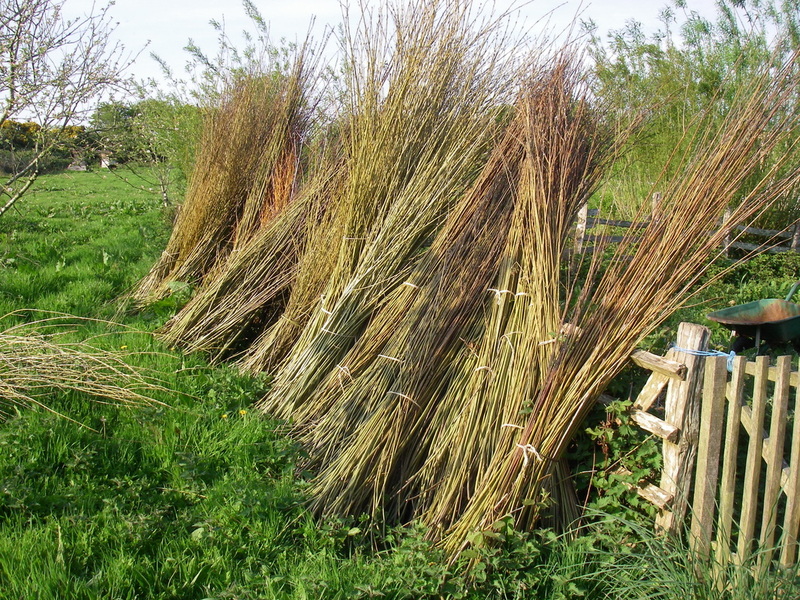 My first withy bed was planted in 1999 when we moved to Cornwall and now extends over a significant area with many different varieties which I use in my work along with willow from Somerset. 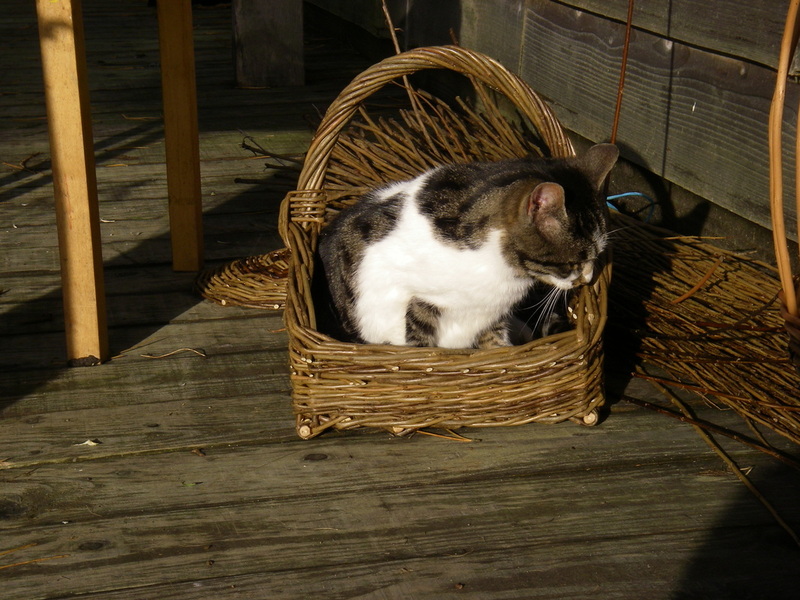 In the last 10 years I have taught basketry to children and adults across Cornwall and have worked for Helston Adult Ed, Cornwall College and Penwith College, as well as other organisations. 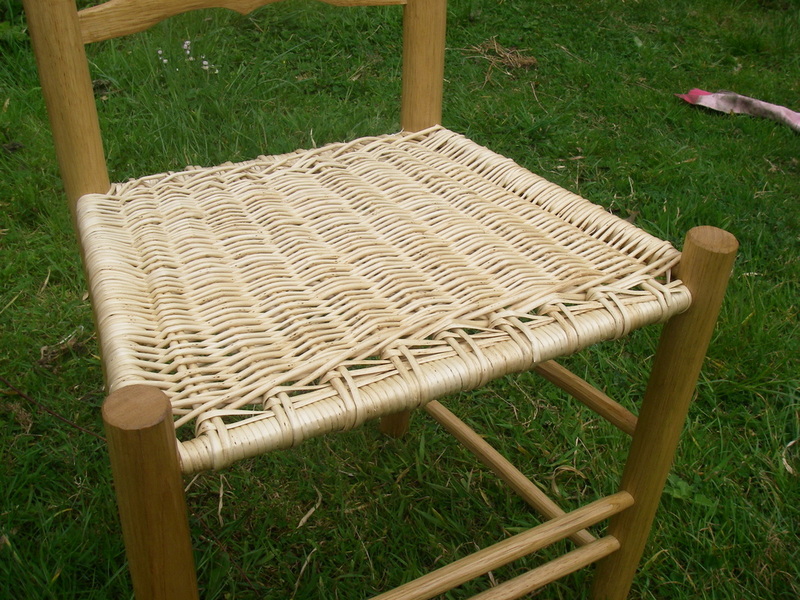 Most of these courses are in village halls or a school setting and the Woodland Workshop has importantly provided the opportunity for me to teach the weaving of natural materials in a more inspiring and relevant setting. 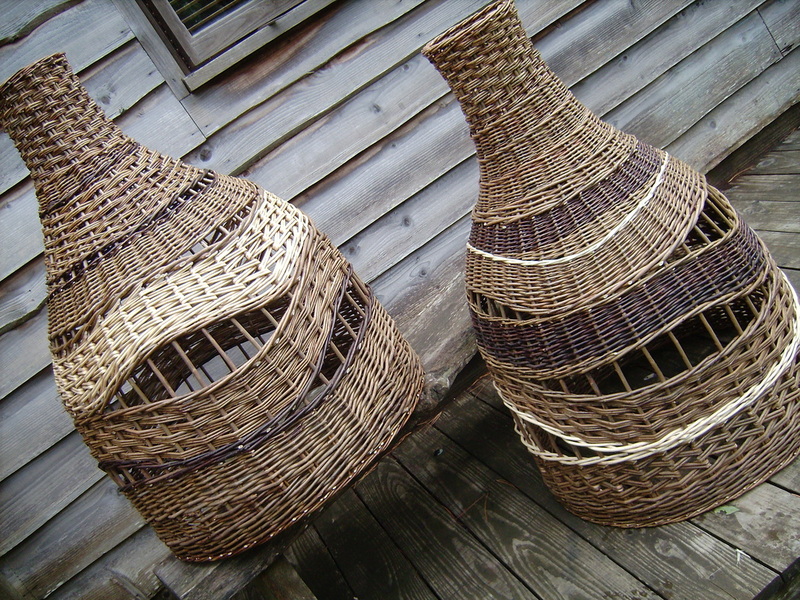 In 2010 I was awarded the Walmsley Bursary by the Worshipful Company of Basketmakers to record and learn to make some traditional Cornish baskets. 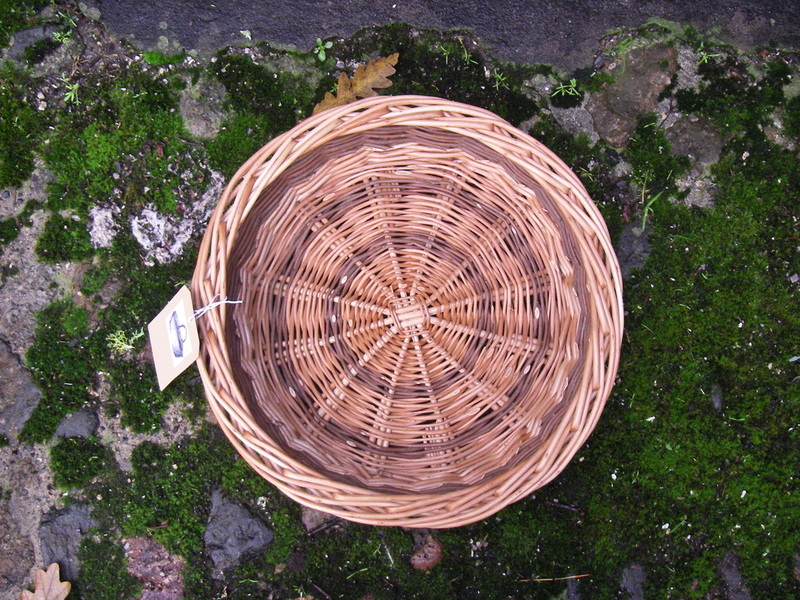 I am a member of Basketmakers South West and the Basketmakers Association.